For Sale: Last chance !!! 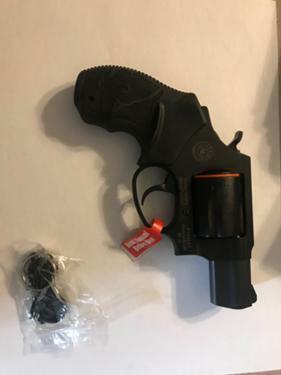 Brand new still in box Taurus model 2850021ULFS , M85 Ultralite .38 special 2" barrel. Never fired,just like buying from a gun shop. Got from gun shop and put in safe.Everything is included,still in plastic and box.